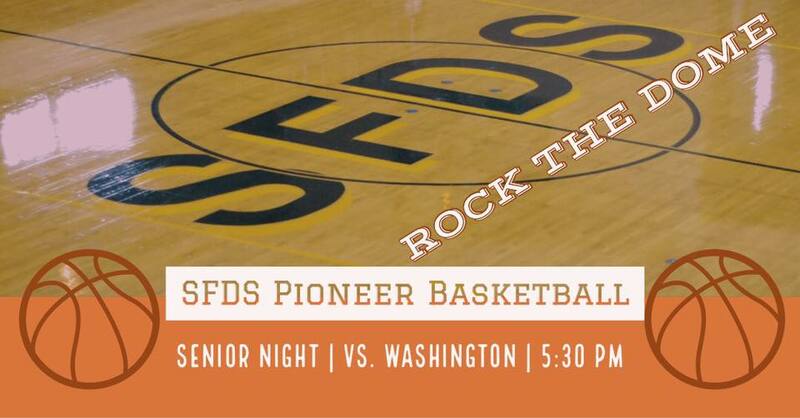 Senior night basketball game against Washington HS. JV: 5:30pm & Varsity: 7pm. Does your alumn year have the most Class spiprt? Come out and show your spirit from back in the days supporting our current-athletes. Let’s ROCK THE DOME!